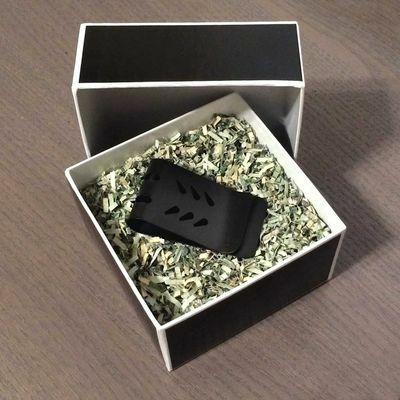 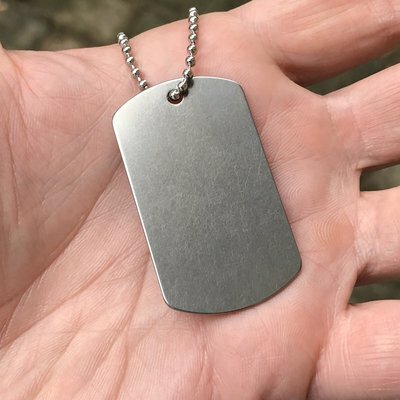 Titanium has unique elastic properties combined with high strength making it strong, flexible and amazingly resistant to fatigue - the perfect material for a money clip! 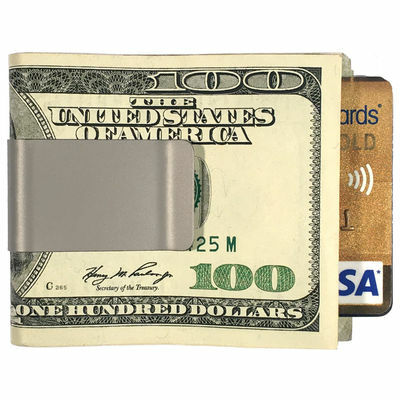 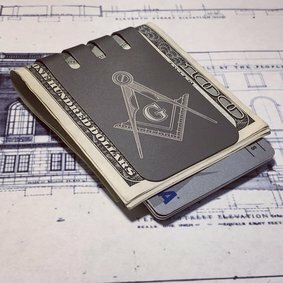 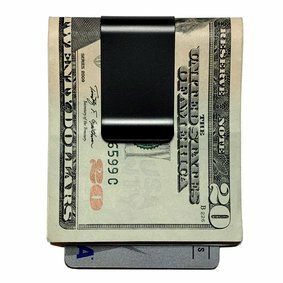 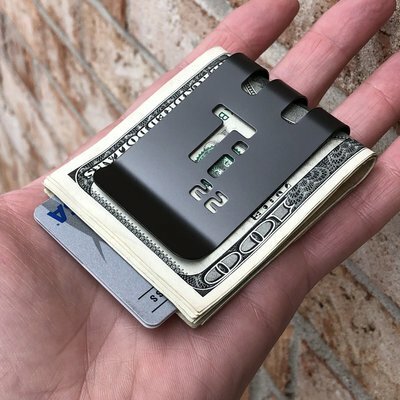 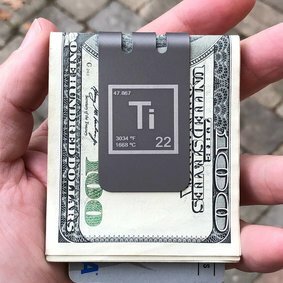 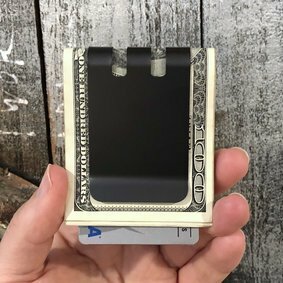 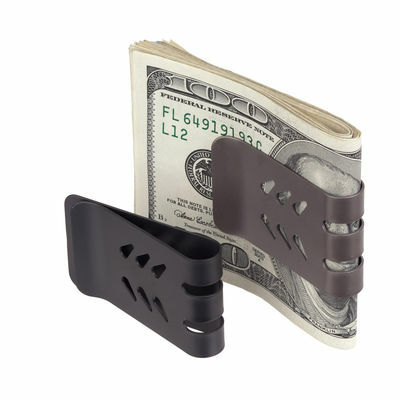 Take control of your cash and cards with one of our money clips proudly made with American titanium and all production done exclusively in Canada and the United States. What's the best money clip for you? 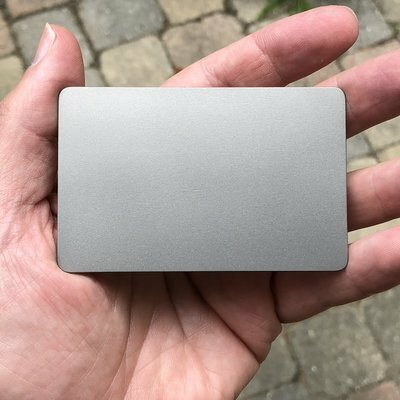 Sorry, there are no clips that meet this capacity. 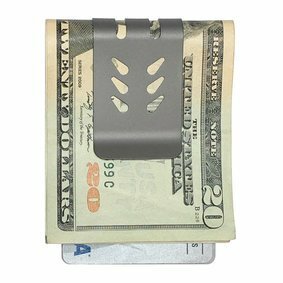 Our money clips are proven to work and we use quality American aerospace titanium - no exceptions. 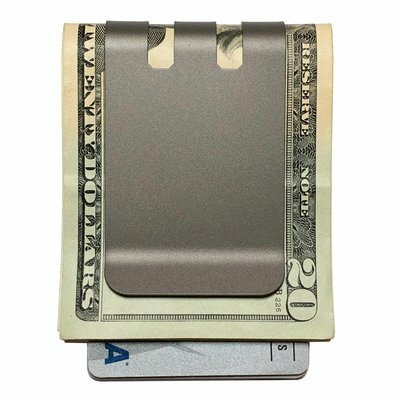 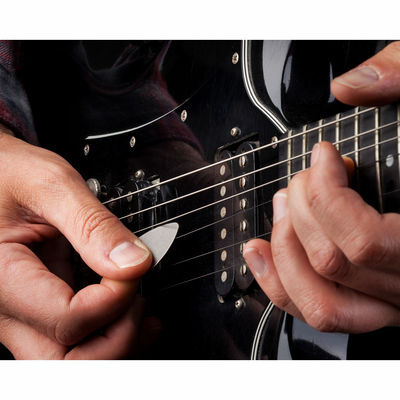 We work hard to make a premium product and we start with the best material. 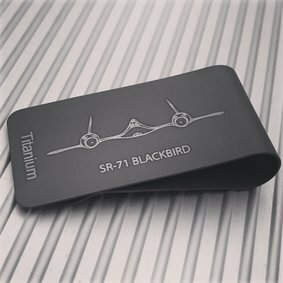 Over many years of refining our craft we have found ways to unlock the full potential of titanium. 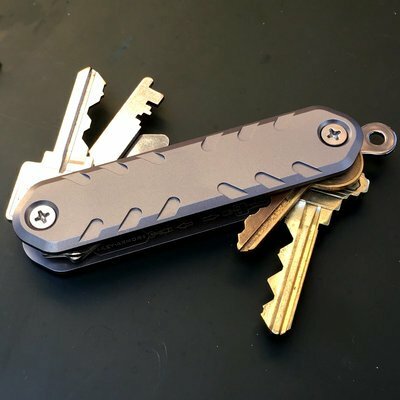 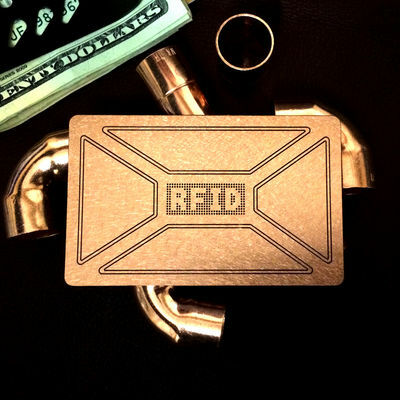 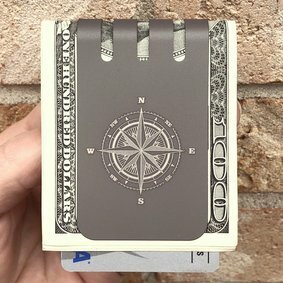 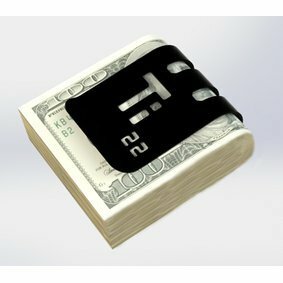 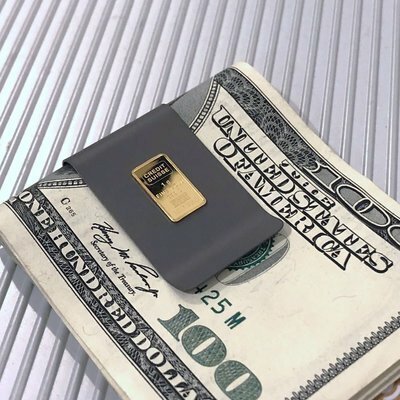 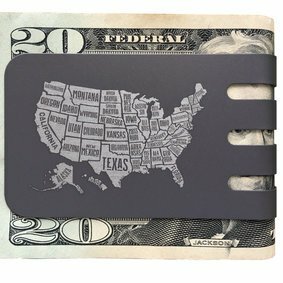 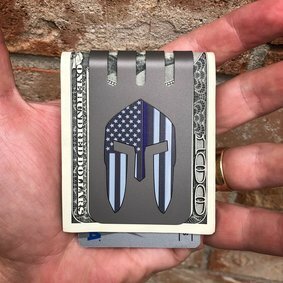 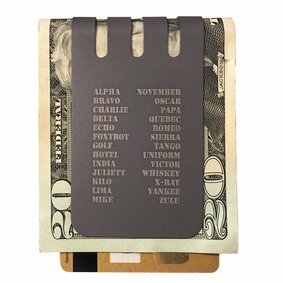 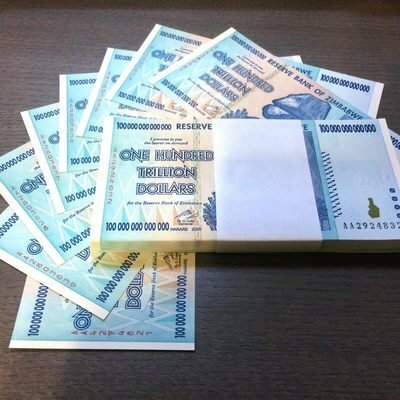 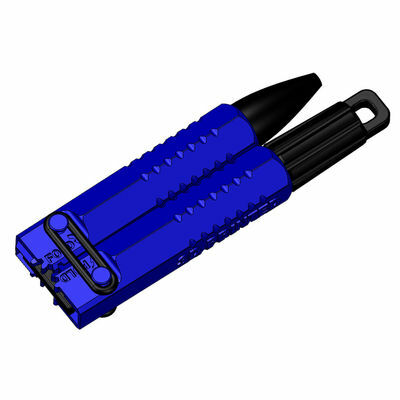 We use non-obvious processes and techniques to create what we believe are the best money clips available with unmatched performance at any price! 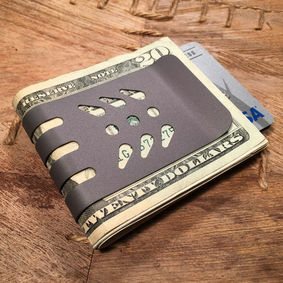 The perfect example of this is our mini-Viper™ Titanium Money Clip shown above. 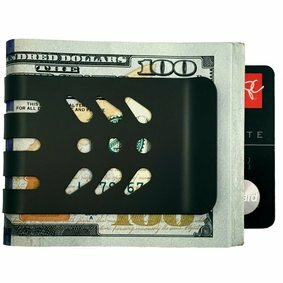 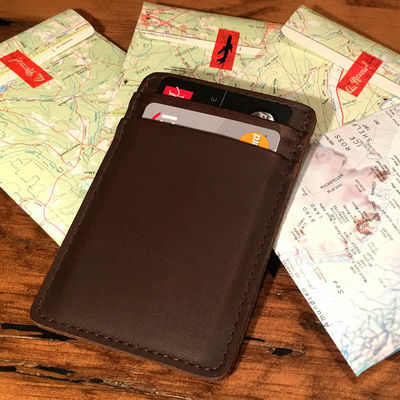 It is ultra-compact with a respectable 30 folded bill capacity (can also hold credit cards) and snaps back to hold a single bill!